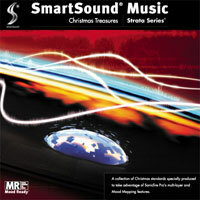 A collection of Christmas standards specially produced to take advantage of Sonicfire Pro's multi-layer and Mood Mapping features. Apply moods that include 'Cool Yule' for a smooth contemporary sound. Traditional layers are included, or mix the layers together for your perfect holiday blend.